All our plant and equipment is maintained and tested at regular intervals, and is operated only by certified, experienced and competent operators. Contact us today to recieve a no obligation quote! 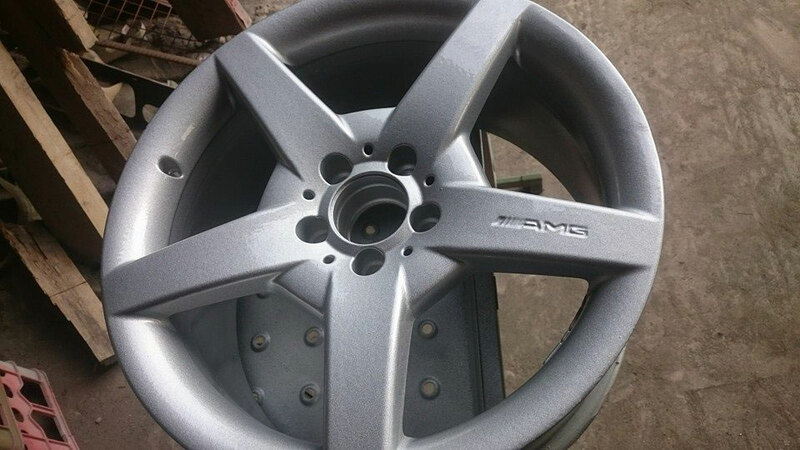 We carry out Sand blasting, priming and painting of all machinery and machines, from small jobs on tractor wheels to bigger jobs on trailors and vintage machinery. 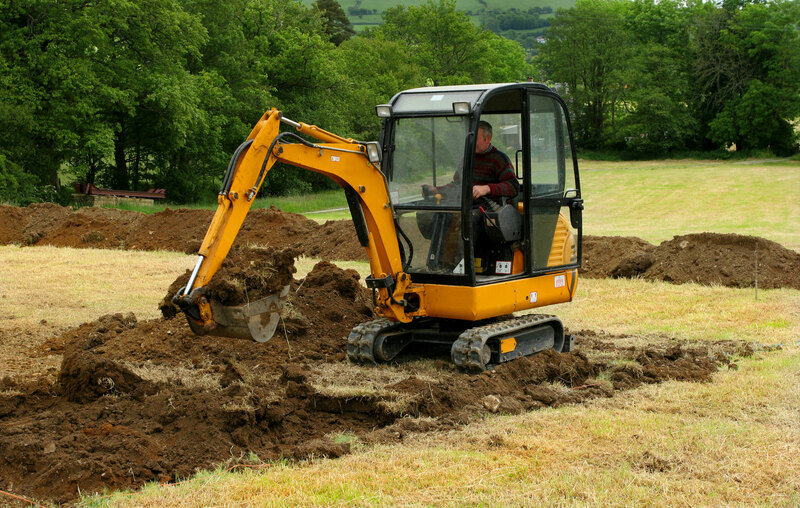 John Dolphin Plant Hire & Ground Works have been providing a service thats second to none for the last number of years now. Having worked on large projects to small jobs the experience gained over the years has stood John Dolphin Plant Hire & Ground Works in good stead.